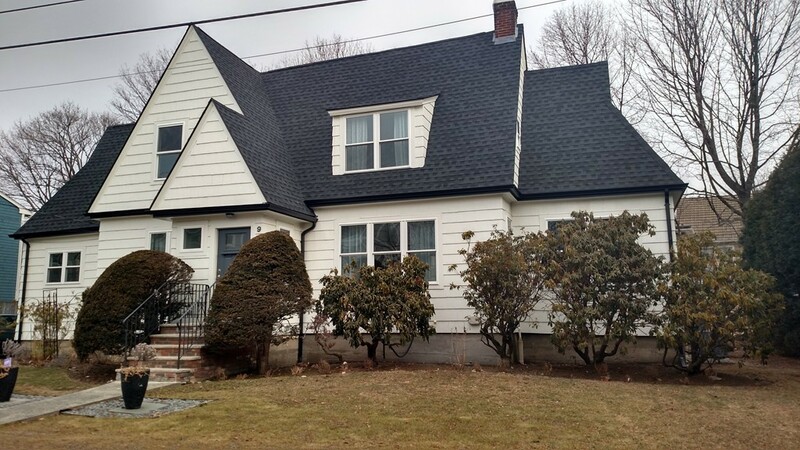 Enjoy this charming four bedroom, three bathroom home, across the street from Preston Beach. Everything has been redone and redesigned making this a move in ready home with new roof, gutters, windows, plumbing, electrical, gas heating and so much more. The well designed kitchen with quartz countertops, island, stainless appliances and hookup for the washer and dryer. A home warranty will be included. What makes this home special is its move in ready condition and location to Preston Beach. This home was featured in a Boston Magazine article "Splashy Backsplashes".